New hotfix released with minor improvements and bug fixes. We have released a patch which contains a new game, interface changes, bug fixes and more! 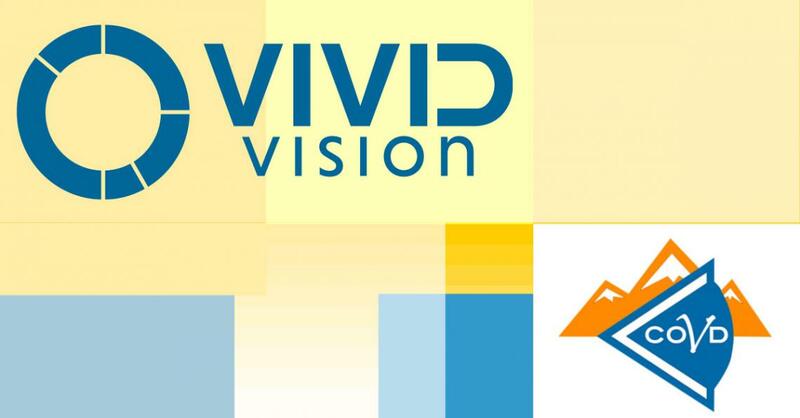 Startup Vivid Vision, Inc. has signed an exclusive license agreement with The Research Foundation for The State University of New York to employ a new device to treat lazy eye and other disorders of binocular vision. Tuan Tran, Chief Optometrist and Brian Dornbos, Director of Optometry from Vivid Vision’s clinical team will be leading a discussion of how Vivid Vision works, an overview of clinical cases encountered in practice, and a demonstration of the highlights of the Vivid Vision system. Vivid Vision is excited to announce support for the all-in-one headset, the Pico Goblin! 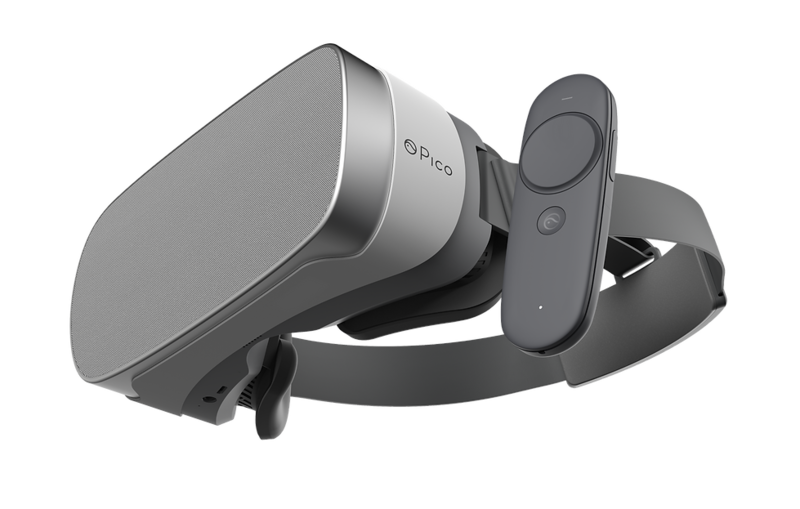 The Pico Goblin is the newest addition to devices supported by Vivid Vision’s prescribable software platform, Vivid Vision Home.